Chinese direct investment has been hit by a surge in the number of cancelled deals amid a stricter regulatory environment, according to new analysis by law firms Baker McKenzie and Rhodium Group. In 2016, 30 outbound investment deals were cancelled, worth a total of $74bn. The value of cancelled deals was around seven times greater than that of 2015, when the sum of cancelled deals amounted to just $10bn. 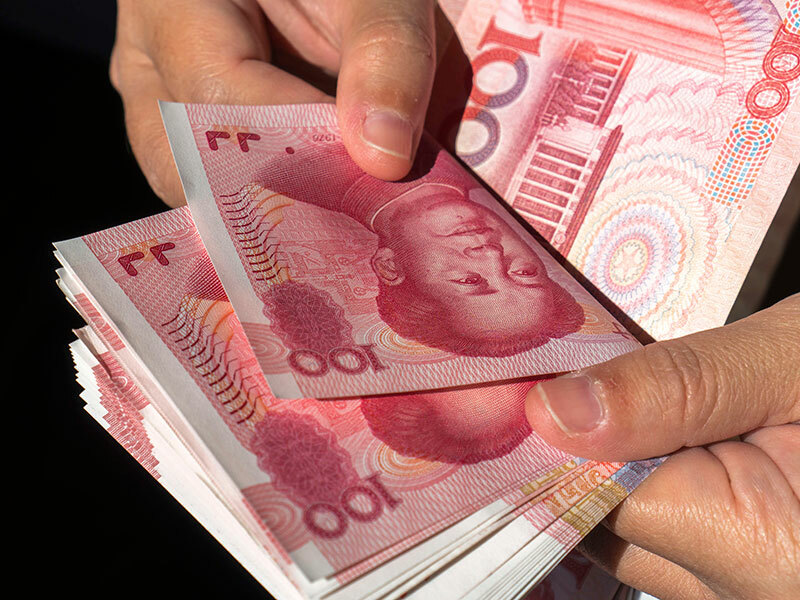 This marks a change in the regulatory climate for outbound investment from China, which has introduced increasingly tight capital controls in a bid to protect the renminbi from spiralling depreciation. Unprecedented capital outflows have been a key cause of the depreciating currency, which hit eight-year lows against the dollar at the end of last year. Chinese authorities have relied heavily on foreign currency reserves to support the dwindling currency; consequently, reserves have now dipped below $3trn. Beijing has also more recently resorted to capital controls in various forms. Part of this effort is an informal tightening of controls on outbound investments, with deals being subject to heightened scrutiny. This regulatory climate is likely to continue in the coming months, and the effect may also be compounded by regulatory changes in the US and EU. While the regulatory landscape is certainly weighing on large Chinese outbound deals, the broader trend is one of rapid expansion. Foreign direct investment from China hit a record $94.2bn in 2016, up 189 percent from the previous year in the US and up 90 percent in Europe. The investments came primarily from privately owned Chinese enterprises, which accounted for 70 percent of the total FDI value. This demonstrates the success of a longer-term strategy by Chinese authorities to promote foreign operations and investments by Chinese enterprises. In his address at the recent World Economic Forum meeting in Davos, President Xi Jinping signalled he remained committed to this global approach. He underscored the benefits of economic integration and free trade.